Women have made major contributions to science throughout history, including in the field of medicine. Learn about the lives of some of the most amazing women in medicine, from Rita Levi-Montalcini to Margaret Chan, as well as their exciting and important work. Discover what it takes to be a doctor. Find out about the opportunities for women in medicine. 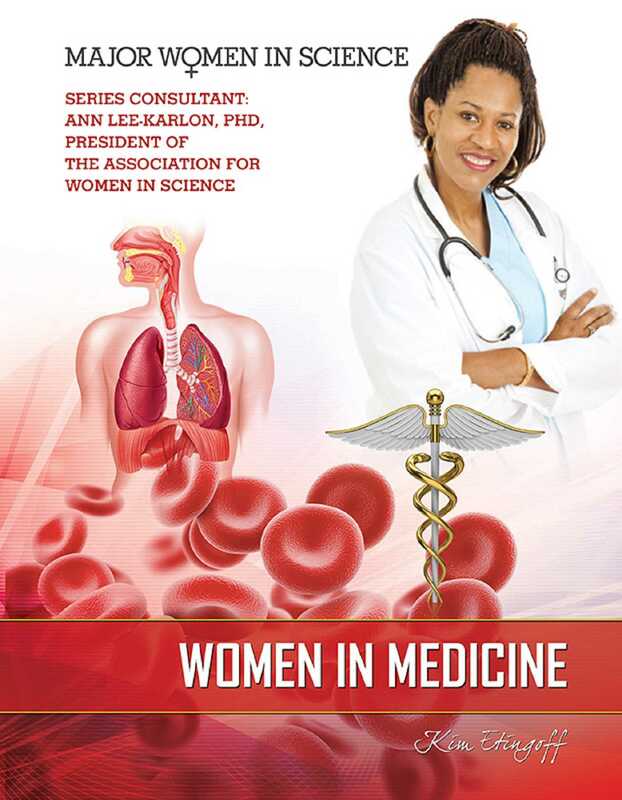 Read Women in Medicine to see if following in the footsteps of the many brilliant women who have made their mark in medicine is something you want to do.